Alternative AMGs have been expected for a while now, what with the AMG GT Concept of last year and the launch of Mercedes' EQ range of electrified vehicles. 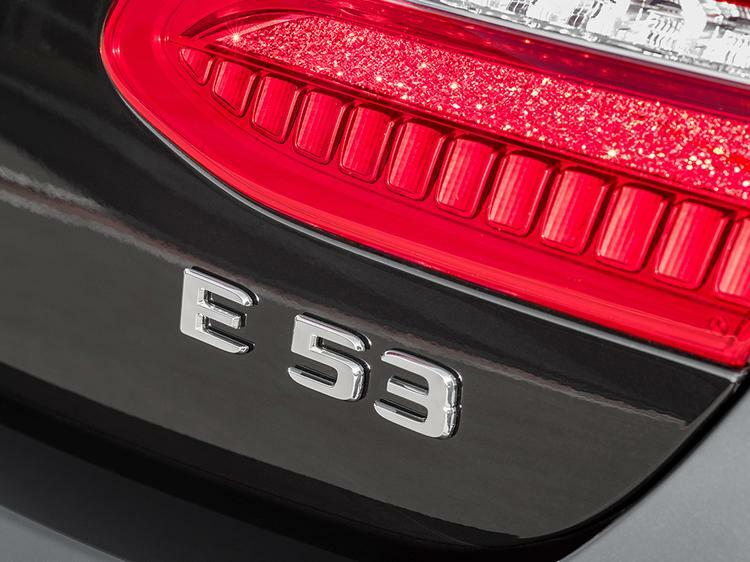 Here is the first look at AMG's electrified future, so look away now if you thought turbos were bad: the AMG 53s have arrived. 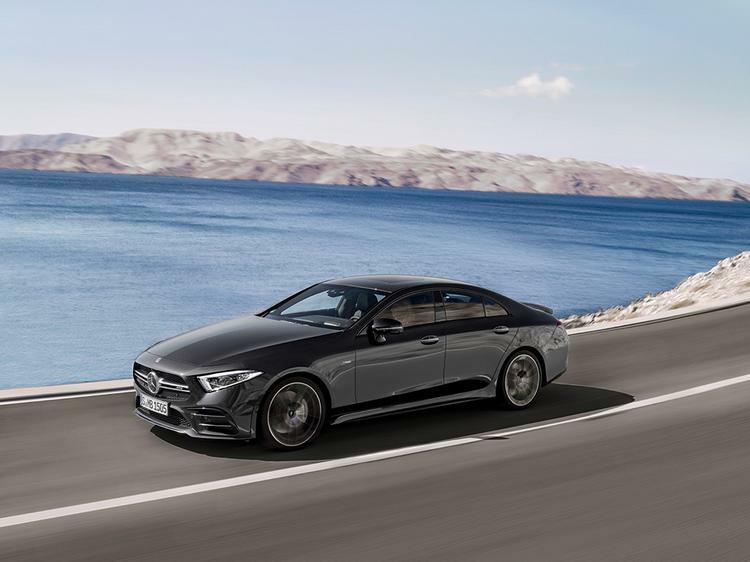 Launched initially as a CLS53, E53 Coupe and E53 Cabriolet, the new cars usher in electrified turbos for Affalterbach products. 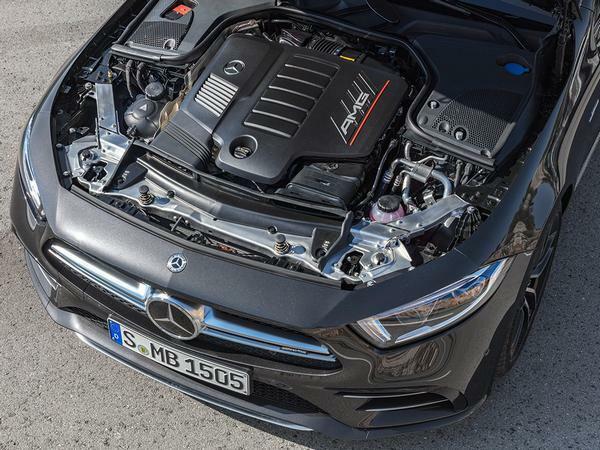 So they use a twin-turbocharged 3.0-litre straight-six, but one of the turbos is an electric compressor - technology similar to that used in the Audi SQ7. 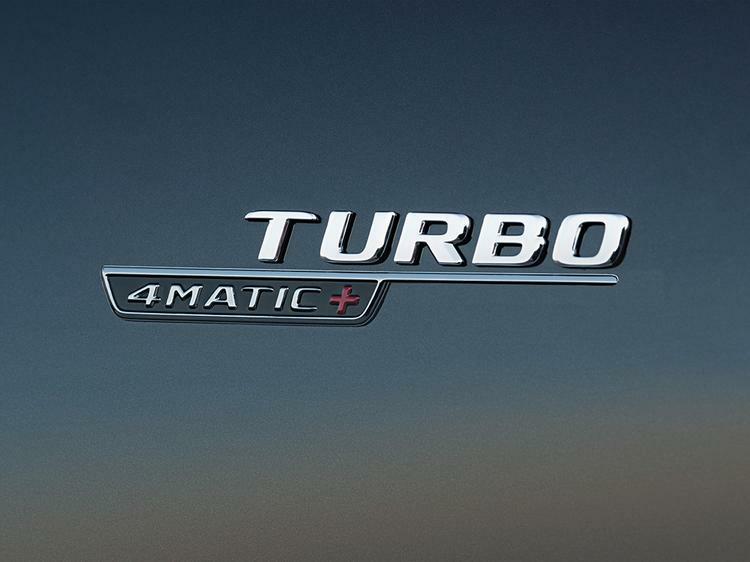 An EQ Boost starter-alternator supplies the 48v onboard subsystem (which then powers the compressor, and supports the gliding mode and stop-start) as well as providing an additional 21hp and 184lb ft. 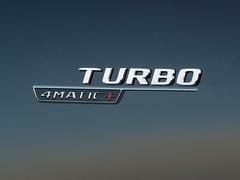 Described as the "first step towards a hybridised future" by AMG, the turbo arrangement should help eliminate lag - working until the big, old fashioned turbo is spinning - and also reduce fuel consumption. 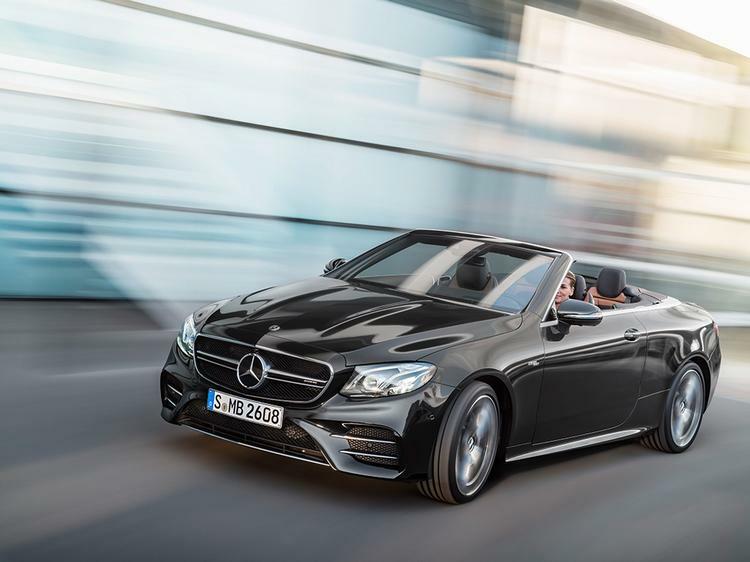 Power reaches all four wheels via the nine-speed 'AMG Speedshift TCT' automatic, promising "very responsive" behaviour whether using the paddles or left to its own devices. The familiar Mercedes drive modes - Eco, Comfort, Sport, Sport + and Individual - feature, with standard AMG Ride Control+ air suspension, plus new steering knuckles, more rigid elastokinematics and more negative camber at both axles. There's continuously adjustable ADS+ damping (with three characteristics) as well. And pneumatic self-levelling. So if your 53 is pitching, rolling, or displaying any movement whatsoever, something is probably wrong. Steering is electro-mechanical and speed sensitive, with braking provided by 370mm ventilated front discs and 360mm ventilated rears. Weight is from 1,895kg for an E53 4Matic+ Coupe (without a driver), through 1,905kg for a CLS and 1,980kg for an E53 cabrio. 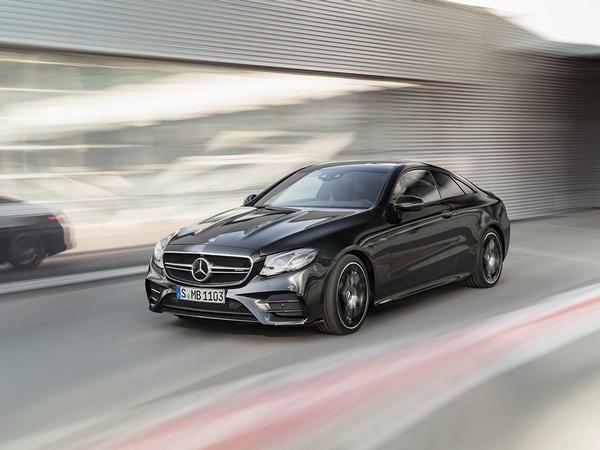 Distinguishing the 53 cars from their more humble brethren (but not stepping on the toes of the 63s), each of these new electrified AMGs receives new twin-blade front grilles, "AMG-specific side sill panels" and twin exhausts. There's even - hold your excitement here - mudflaps which contribute to improved airflow and a small spoiler that can be had in carbon fibre. Mercedes has shown its range of 53 models off to the world at Detroit, so keep a look out for them in the shadow of the G-Class somewhere. Expect full UK prices and specs in due course too, with sales imminent. The AMG family continues to grow! 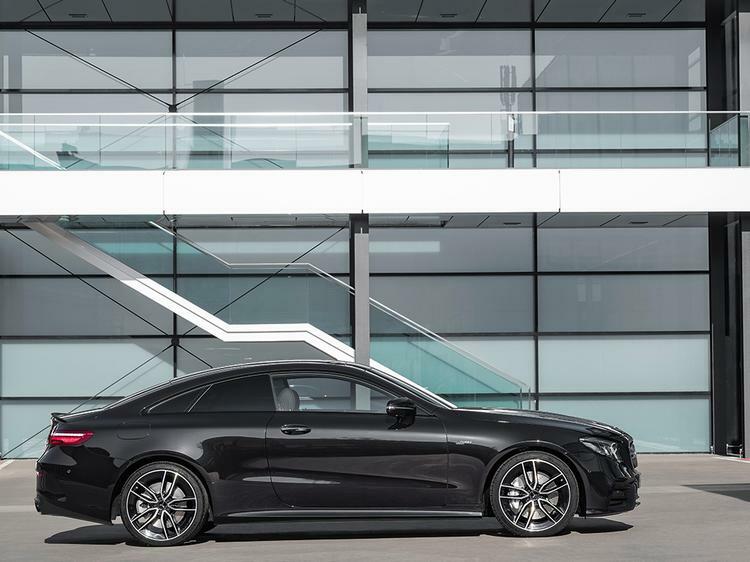 'Tis a handsome beast, that coupe. An E-estate version please! Sounds like a great bit of kit. I agree... but the rear window being split in two is such a shame. WTF has happened to Mercedes interiors?! 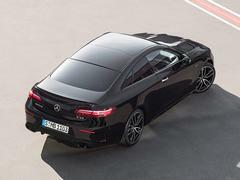 It's an E class coupe... 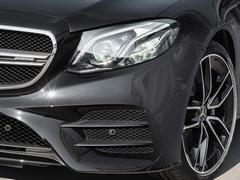 Doesn't look markedly different from an E220d AMG-line. 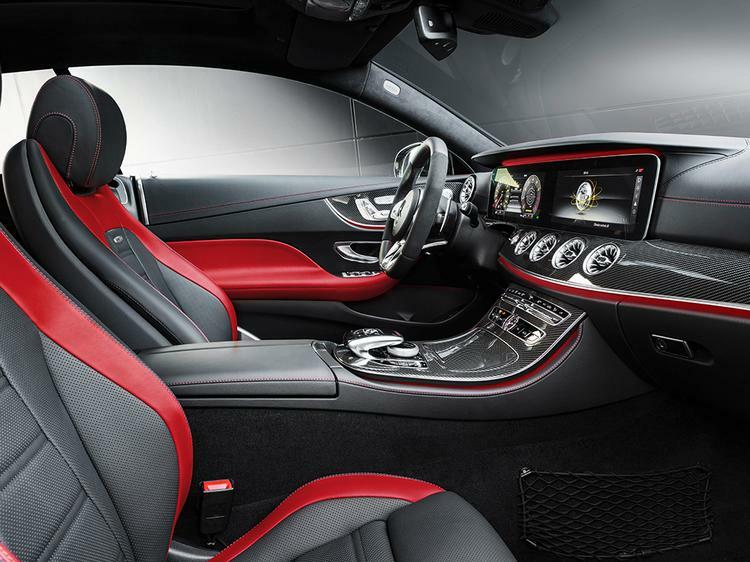 But the interior. Gawd help us.